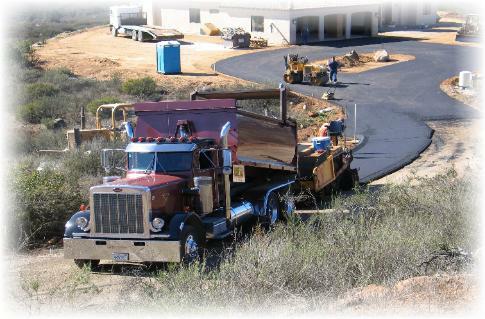 What to look for in a Paving Contractor! 1. 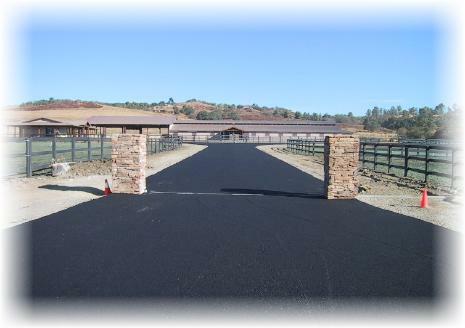 Contractor should be licensed by the State of California. 2. Check references of other work done in your area. 3. How long has the contractor been in business? 4. Never pay until work is completed. Do not pay a deposit.